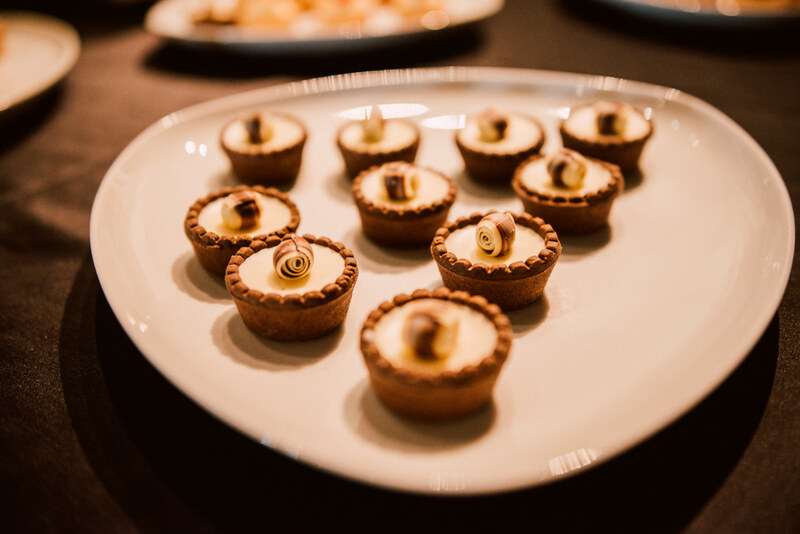 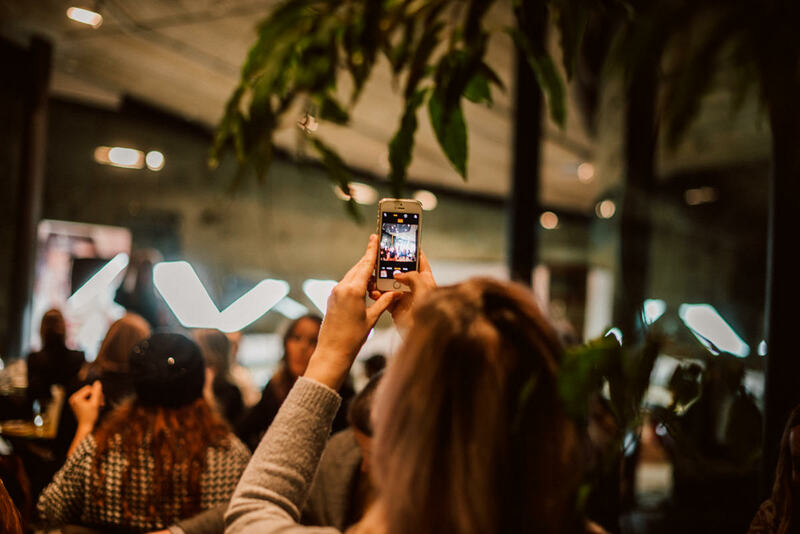 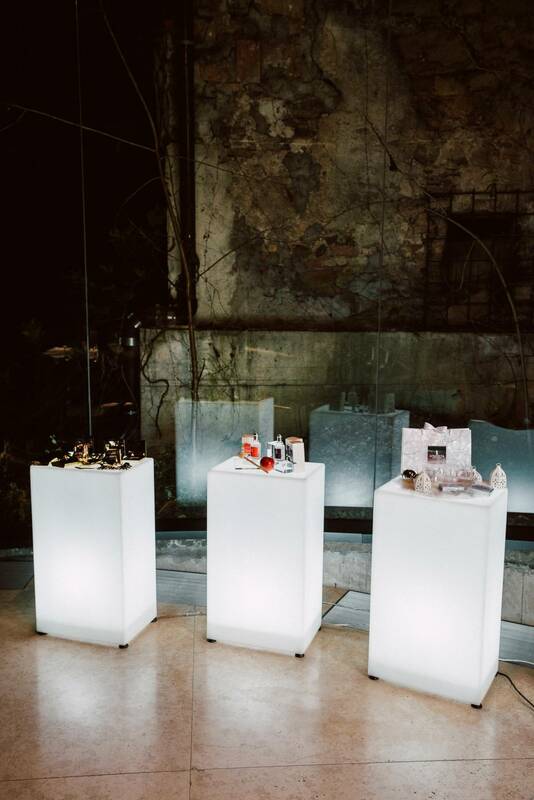 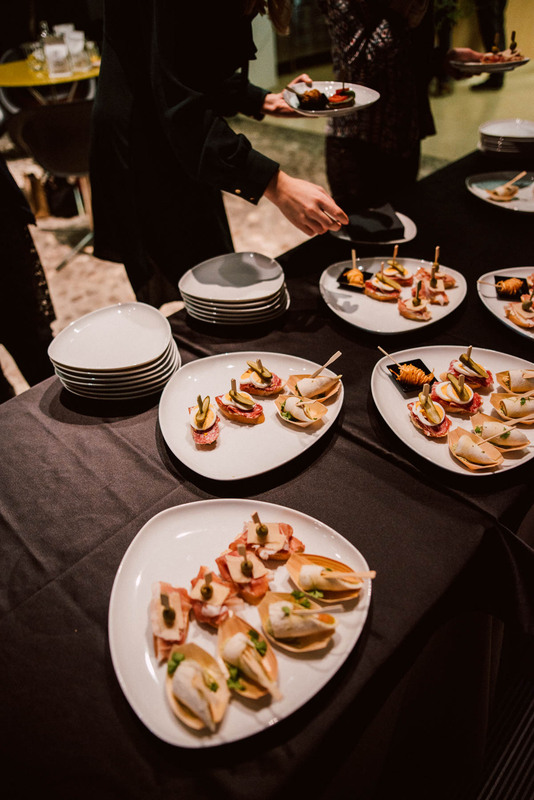 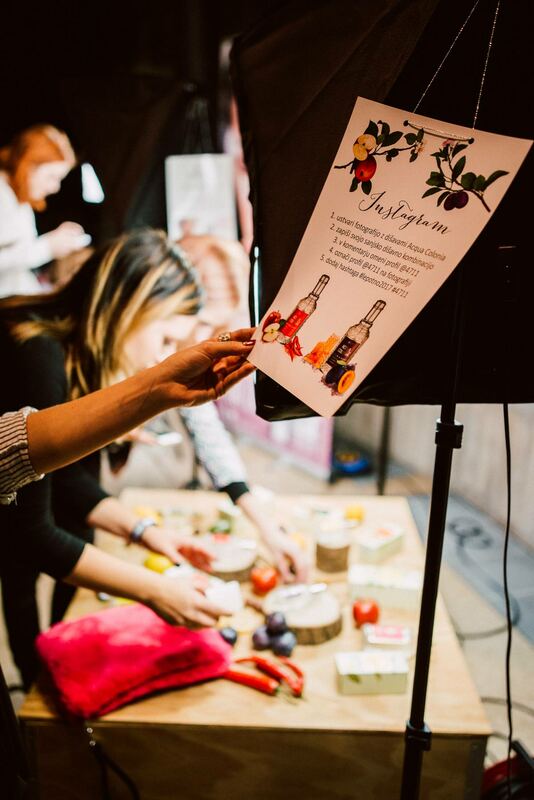 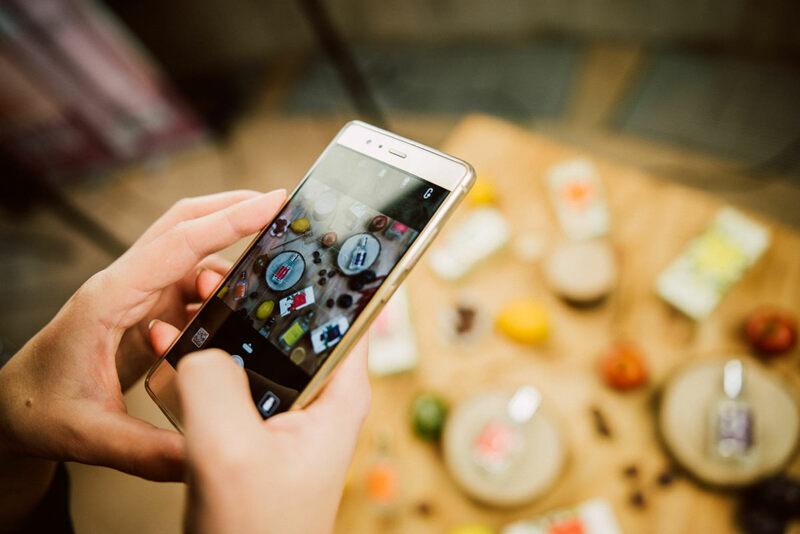 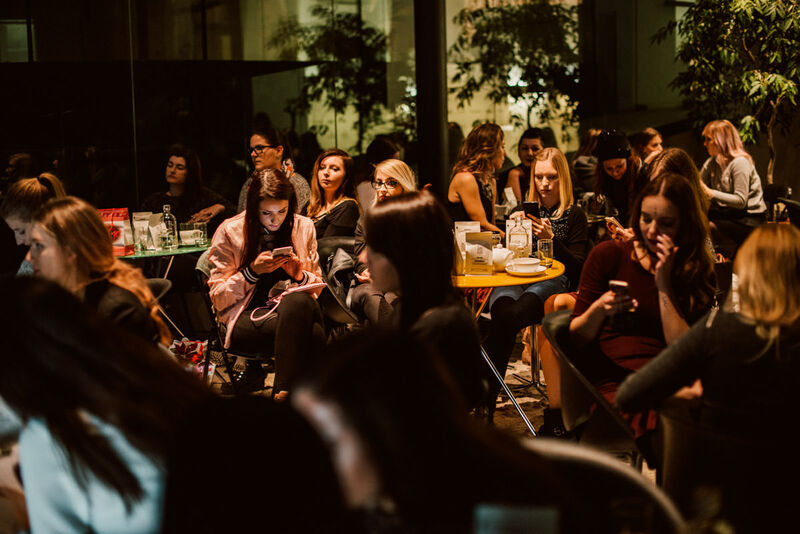 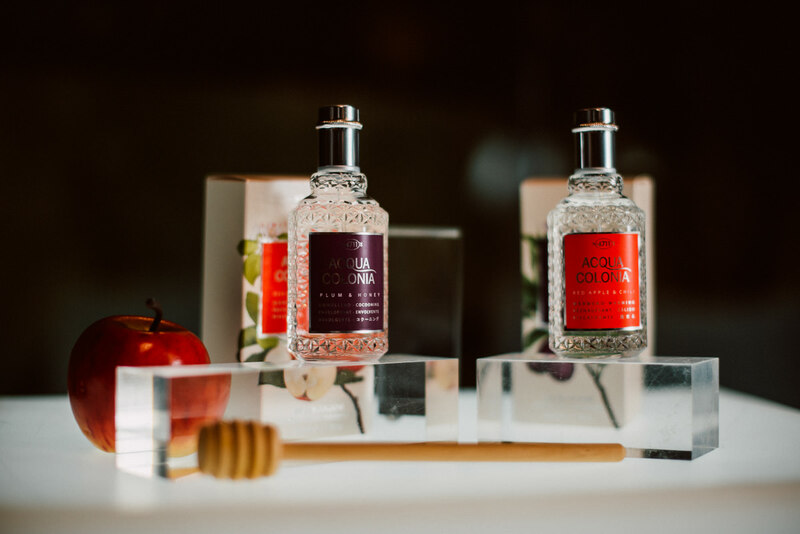 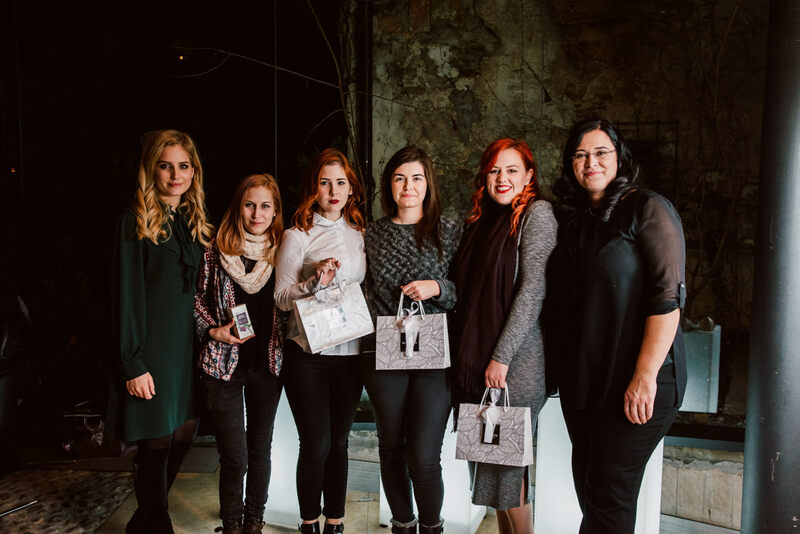 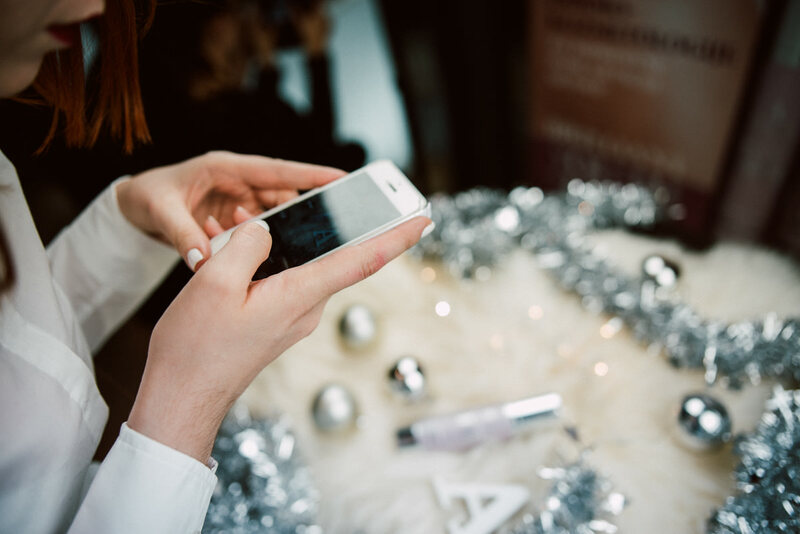 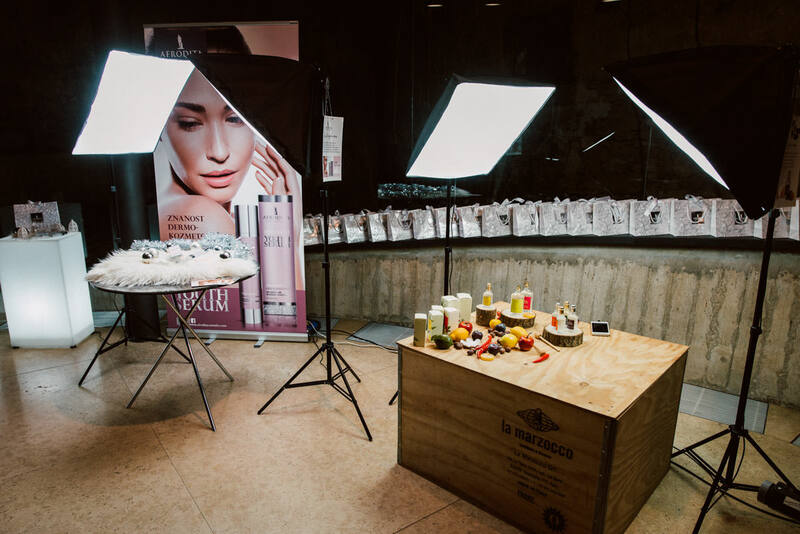 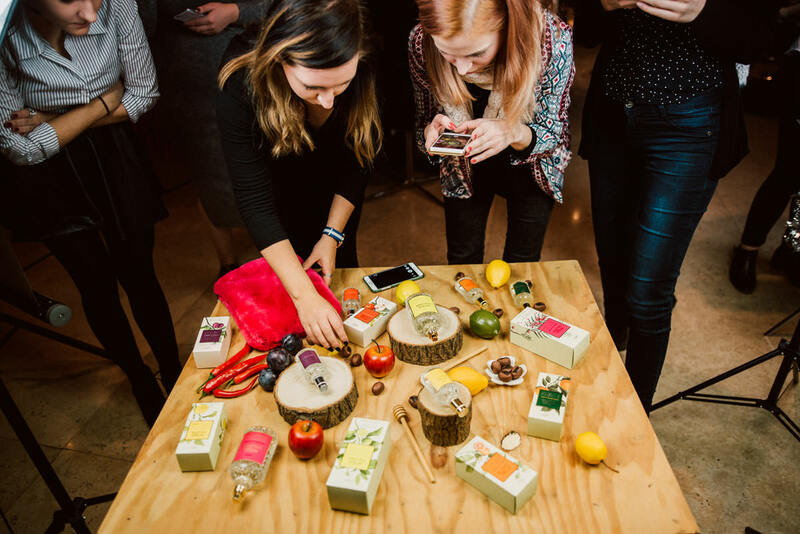 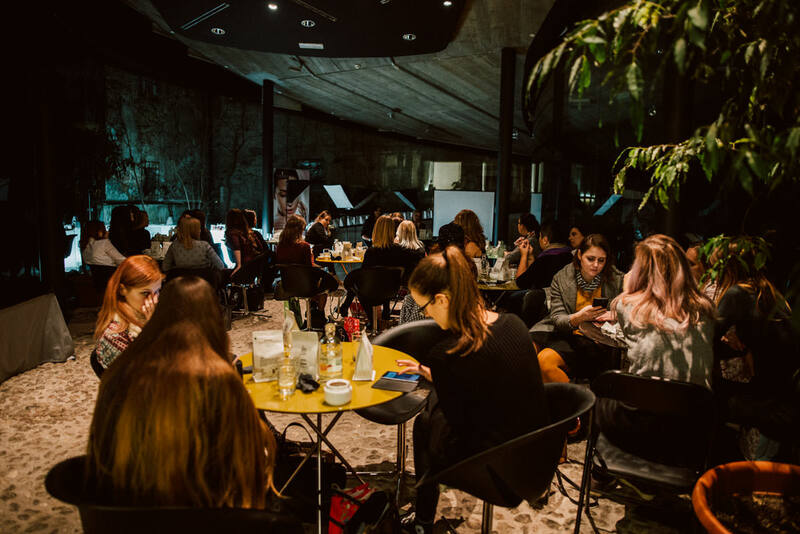 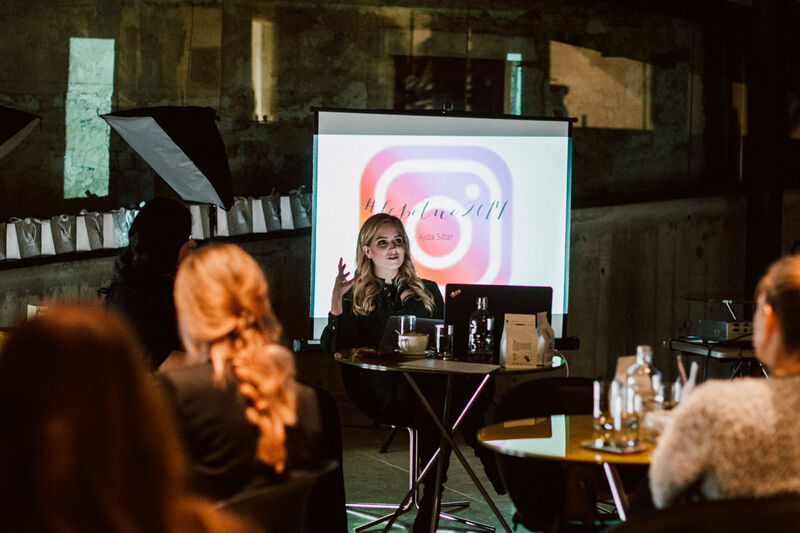 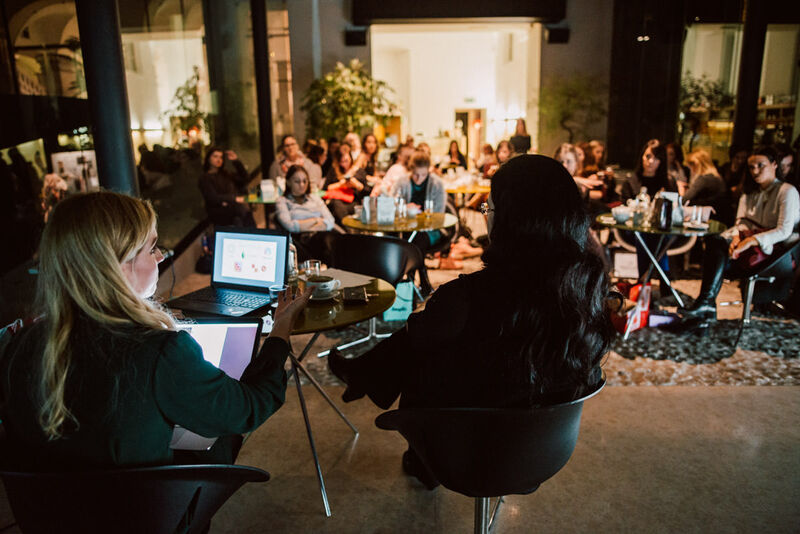 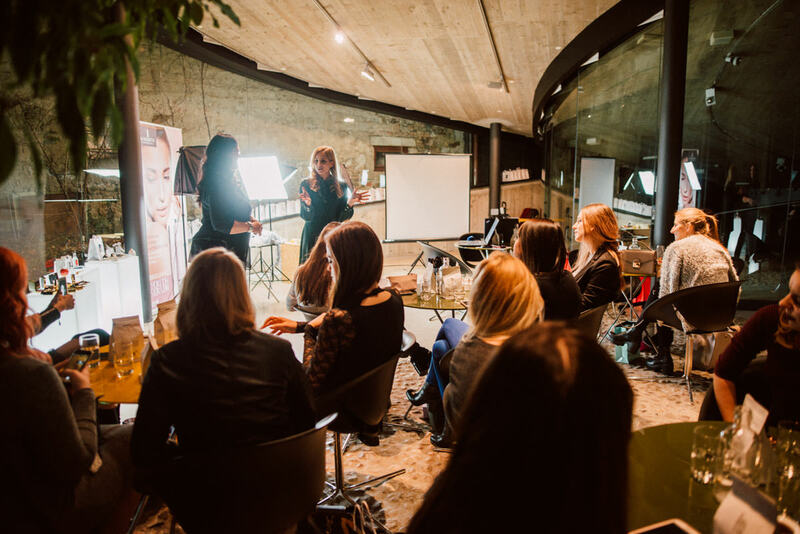 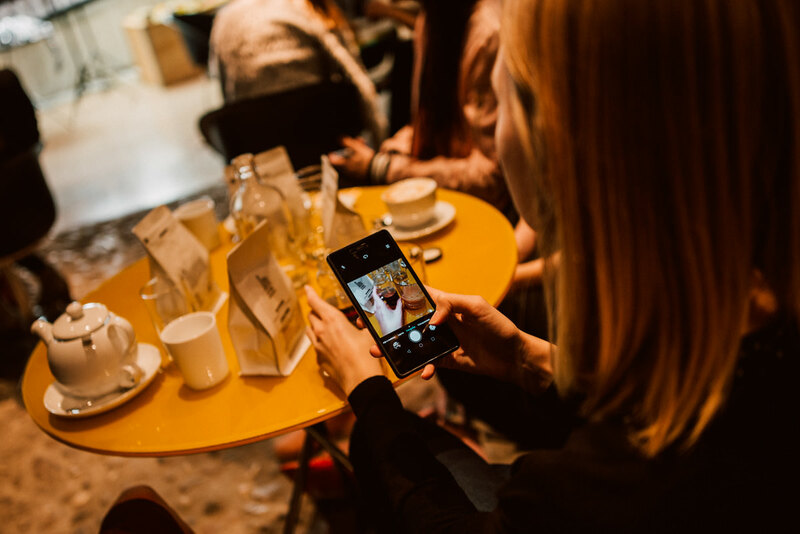 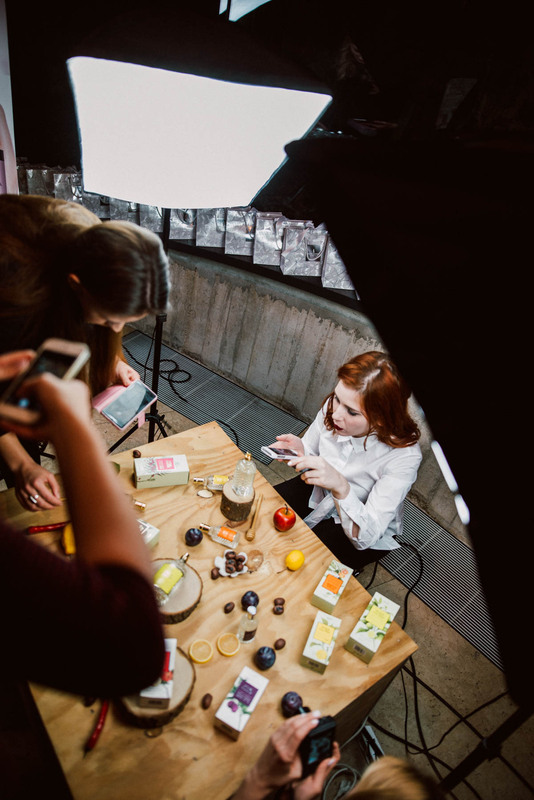 On the 29th November my blogger friend Gabi (Parokeets blog) and I hosted an event for the most recognized and up-coming Slovenian beauty bloggers and vloggers at the amazing Stow café in the City museum of Ljubljana. 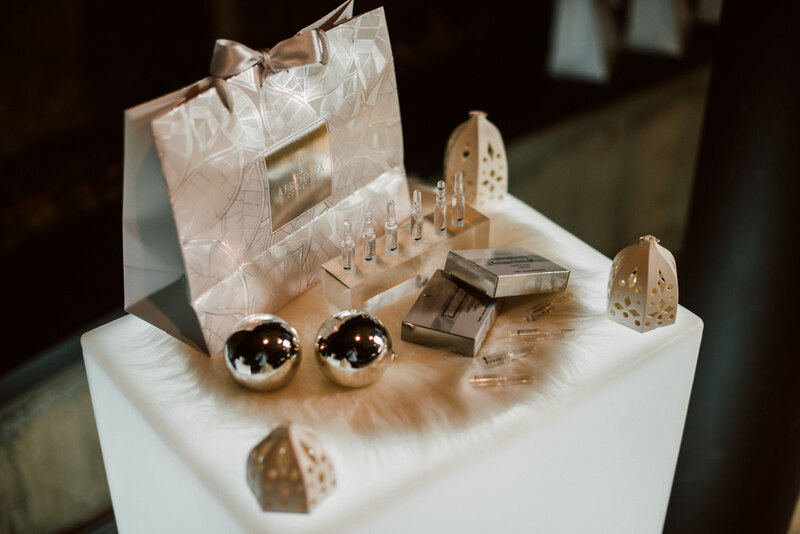 After a rather successful last year’s pre-Christmas gathering, we decided to make it even more memorable this year. 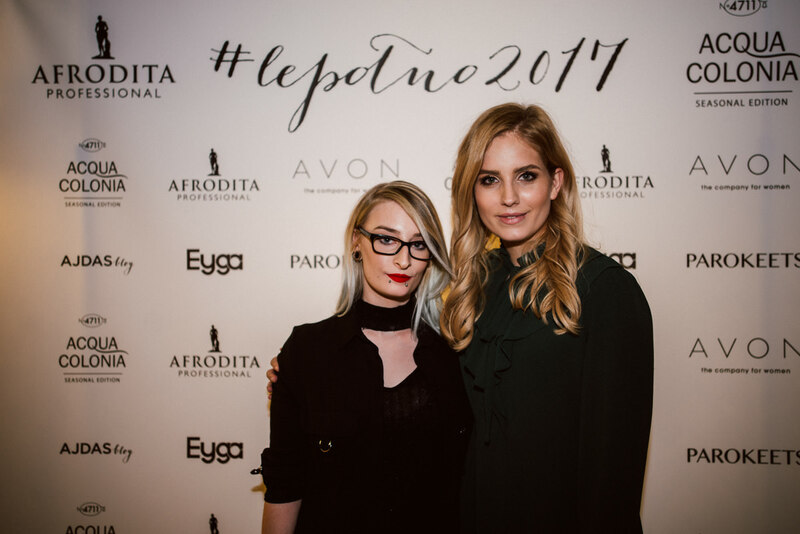 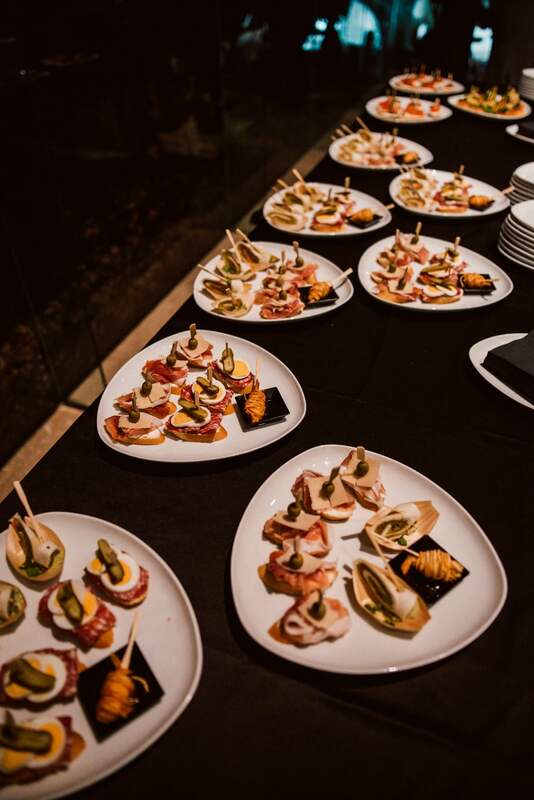 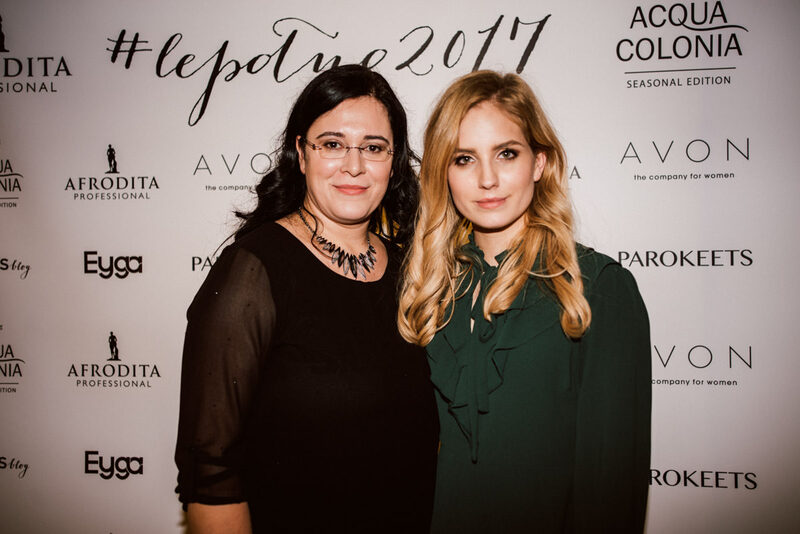 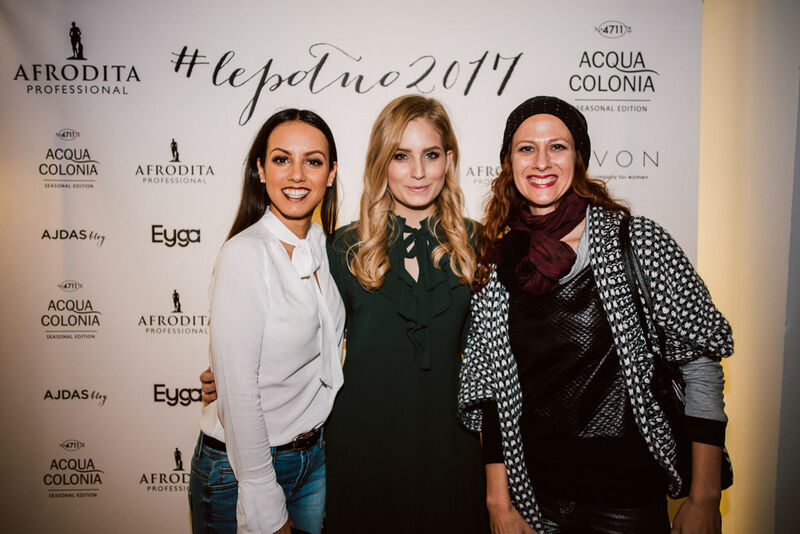 Event #lepotno2017 (which in English basically means something like: #beauty2017) was a great success, due to the stunning location, delicious food and beverages, amazing sponsors (special thanks to Kozmetika Afrodita, Mäurer & Wirtz, Avon and Eyga), the best team and last but not least – great company of Slovenian bloggers and vloggers. 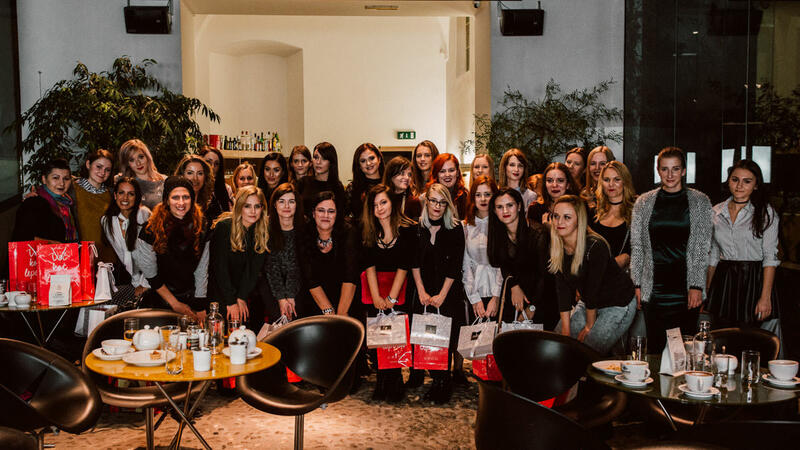 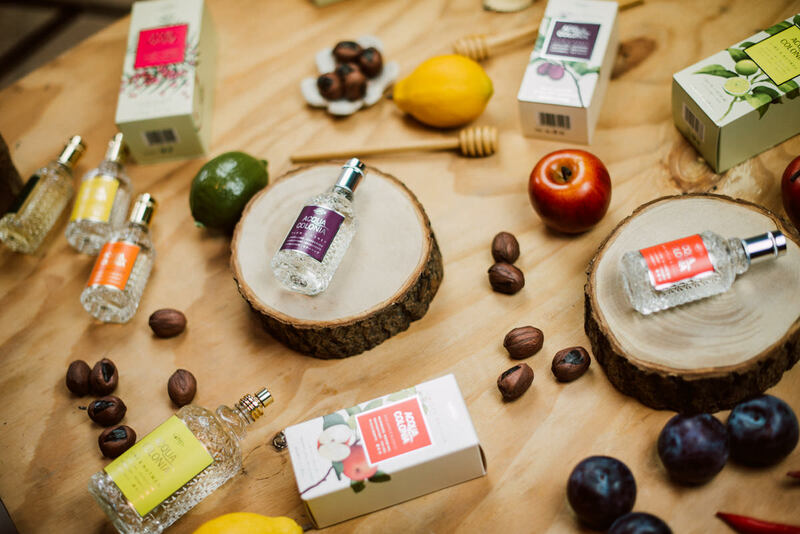 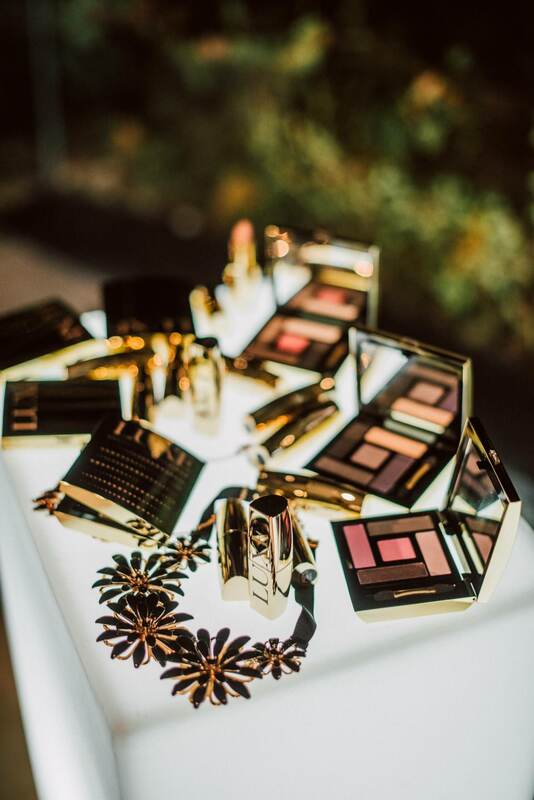 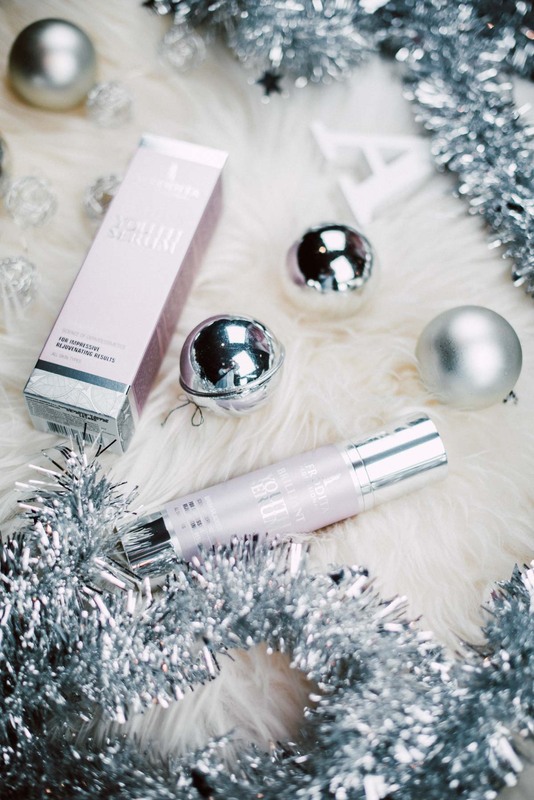 Slovenian beauty bloggers and vloggers wish you all a happy, successful, healthy and #lepotno2017!